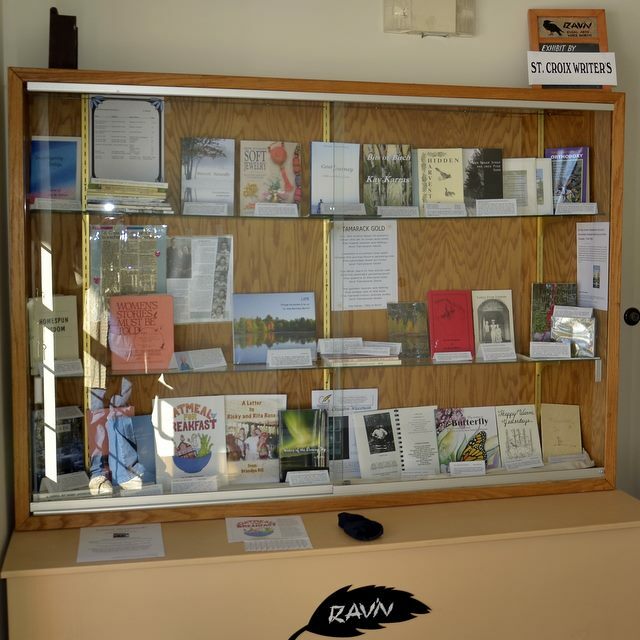 The St. Croix Writers Group of Solon Springs, WI, is being honored by Rav’n, Rural Arts Voice North, with an exhibit of published authors. The Exhibit is on display at Solon Springs Community Center. 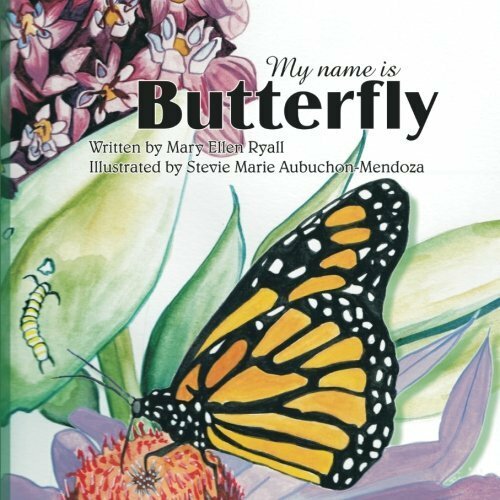 I feel honored that as a member of St. Croix Writrs Group that my book My Name is Butterflyis on display in the Exhibit. Photo is of exhibit copyright Anna Martineau Merritt, Misty Pine Photography, Gordon, WI.